Explores themes of empires as contested entities brimming with antagonisms. Demonstrates the vitality of historians’ engagements with the history of Britain’s imperial experience. Includes cultural history and strong Irish content. Categories: 19th Century History, 18th Century History. 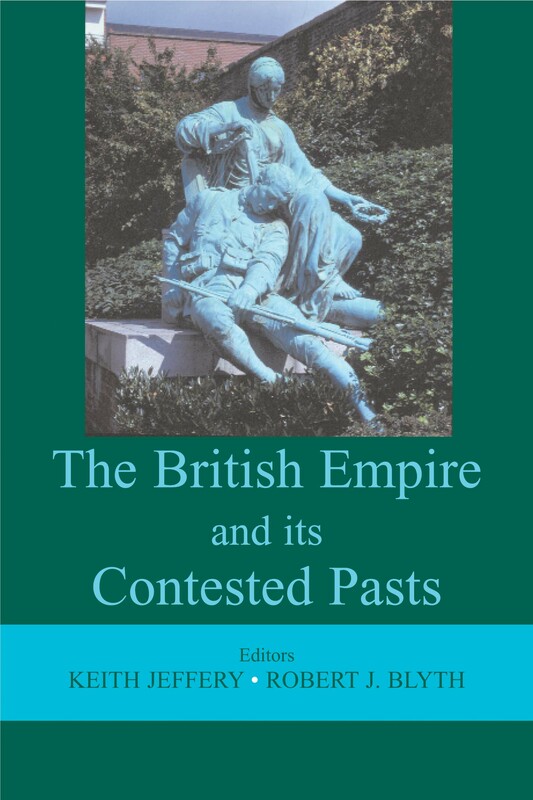 Imperial rule, commerce, culture and contestation of empire are all represented in this volume, with a particular (but by no means exclusive) focus on aspects and consequences of Britain’s Asian empire, as well as reflections on Irish engagements with the British imperial phenomenon. While engagements between colonisers (including those bringing with them a ‘civilising mission’) and indigenous peoples are explored, so too are cultural perceptions of empire by Britons, and Britain by the colonised who ventured to the imperial ‘Mother Country’. Unexpected corners of the imperial experience are covered, including Belfast-supported missionaries in Nigeria and French Canadian sympathizers for Irish nationalists. Affirmations of empire stand side by side with contestations in, for example, China, Ireland, Africa and Canada. Robert Blyth is Curator of Imperial and Maritime History at the National Maritime Museum and is the author of Empire of the Raj:India, Eastern Africa and the Middle East (2003). Keith Jeffery is Professor of British History at Queen’s University, Belfast and Official Historian of MI6.